Church planting changed me. It was a fundamental change that has continued to influence not only the way I think and feel about church planting, but also the way I think and feel about churches in general. Before planting, I saw the church as an organization that primarily served its members. It was the group of people that employed my dad, and later me as a youth minister. Our job was to lead worship services and classes, plan programs and activities, and nurture positive relationships. The church membership’s job was to participate, learn more about the Bible, and relate to one another with love and service. Sometimes new people visited and considered joining us. During and after planting, I saw the church as those who seek and save the lost, and help nurture them into maturing believers who also seek and save the lost. As disciples, we worshiped and studied the Bible and enjoyed fellowship and served. But those weren’t the primary focus; they were things we did along the way as we pursued the mission of seeking and saving the lost. When we left our church plant in the hands of its first full-time pastor and moved to Georgia, we were fortunate enough to find a church that was still behaving like a church plant. Frankly, we had to visit several churches before finding it, and it was a half hour from our home. But it was worth it. Though this church had its own building, full-time staff, and basic programs, it was clearly focused on engaging and serving its community, more than its members, and on being an inviting environment that expected guests every week. It created multiple entry points for the unchurched, and trained its members to engage them with relationship and with the gospel. 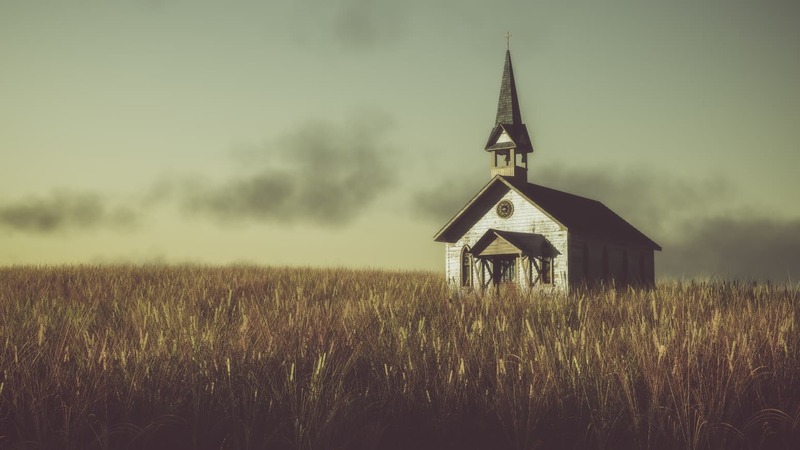 It doesn’t seem right to characterize my before-planting view of church as self-serving, because other church members and I often served each other selflessly. Sometimes we would even invite unsaved friends to what we were already doing, and sometimes we would go on mission trips to look for unsaved people. But we didn’t re-order our thinking and plans and resources toward the lost and unchurched. So, as a church, we were basically self-serving. This fundamental change in my own life is on my mind and heart right now, because 2017 Annual Church Profile reports have just been totaled. They tell us that total baptisms reported by IBSA churches were lower by more than 11% for the second consecutive year. And about 40% of reporting IBSA churches did not record a baptism. I love our IBSA churches, including the ones that didn’t see a baptism in 2017! I see so many positive ministries and sacrificial servants in every church I visit, and I recognize that churches are in different situations and settings, and have different strengths. If the gospel is proclaimed faithfully and the Lord Jesus is worshiped sincerely, and believers are maturing and serving, then there is much to celebrate. At the same time, I would invite us all to simply ask whether a fundamental change is needed in our perspective. Many, many good things happen in a church where the members worship God and serve one another. But the best thing happens when the lost are saved and welcomed into the family of God. And that happened almost a thousand times less in our churches over the past two years. For me, planting a church brought fundamental change to my heart and mind, that the church should seek and save the lost as its first priority. That’s now what I look for, and long for, in every church I enter. I believe it is the fundamental change that is needed in many churches, to reach the millions of lost people that live in our Illinois mission field.